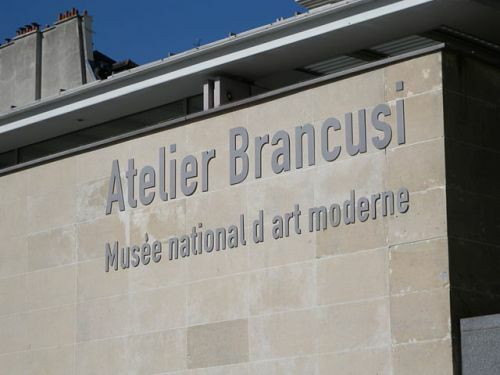 Atelier Brancusi is a recreation of sculptor Constantin Brancusi’s studio, displaying his works in the same layout in which he had bequeathed his 15th arrondissement apartment at 11 impasse Ronsin to the French government. Atelier Brancusi is a recreation of sculptor Constantin Brancusi’s studio, displaying his works in the same layout in which he had bequeathed his 15th arrondissement apartment at 11 impasse Ronsin to the French government. Featuring 137 sculptures and several more works of art, this cosy space with glass viewing panels in front of Centre Georges Pompidou is worth a visit.